Normally, dimensions are associative, meaning that they change when you edit objects to which they’re attached. Drawings created in releases 2000 and earlier are not associative. Sometimes, you’ll get a drawing that was created a long time ago and realize that the dimensions aren’t associative. To make them associative, type dimassoc (a system variable) on the command line and look at its value. If it isn’t 2, type 2 and press Enter. However, this just affects new dimensions. To associate existing dimensions from an old drawing to its objects, use the DIMREASSOCIATE command. On occasion, you need to use this command because dimensions have become disassociated. Type dimreassociate on the command line. At the Select objects: prompt, select the dimensions and press Enter to end selection. At the next prompt, follow the instructions to specify the point on the object to connect to the dimension. The prompt varies according to the type of dimensions you select. For example, if you selected a linear dimension, the prompt reads: Specify first extension line origin or [Select object] <next>:. This is very similar to the prompt you get when creating a linear dimension in the first place. You see an X marker (shown at the arrow in the figure) that corresponds to the part of the dimension for which you need to specify the point. The next prompt completes the process. For example, for a linear dimension, the prompt is Specify second extension line origin <next>:. The X marker moves to the second end of the dimension. The command prompts you through all of the dimensions that you selected. I happen to browse on your site and i find it informative. 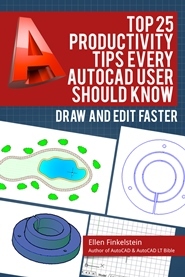 I am new to AUTOCAD. And i have a problem. 1) I need to assign linear numbers (1,2,3..) to ALL dimensions AUTOMATICALLY. I need them to be linked as paired assignments to each other. I can’t think of a way to do this in AutoCAD automatically without some programming. With an AutoLISP routine, it should be easy. I can recommend someone if you want. Why do you need this? Also, could you extract a list of dimensions into Excel and just have the numbered list in Excel? 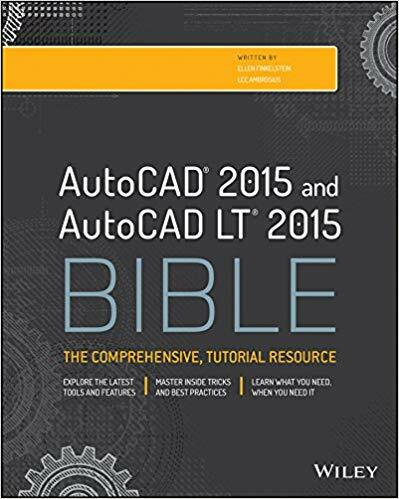 Or do you need the table in AutoCAD? Once you have it in Excel, you could create a table in AutoCAD from the Excel data. Would that be automated enough? Do the dimensions have to be in any special order? I am very far from you but I learn from you and solv my problem. and exqius me if my english is bad.